New Leaflet for 2019 ! 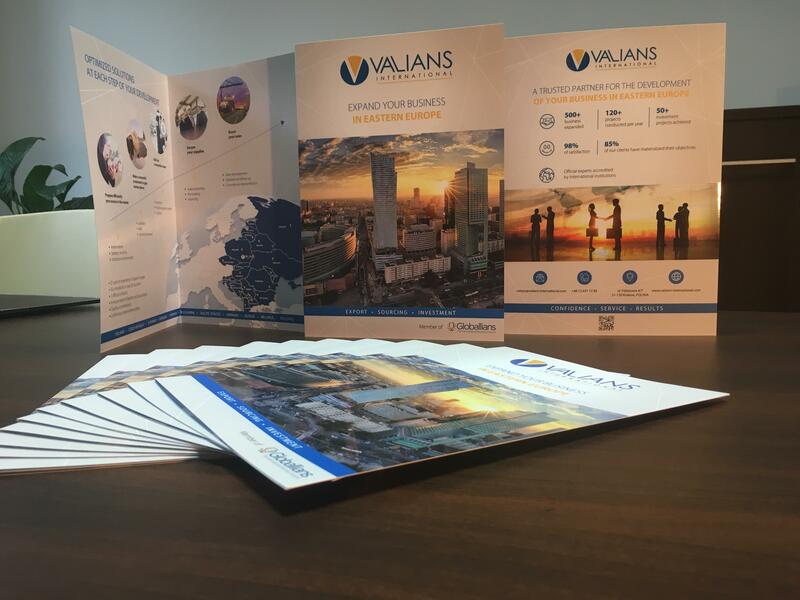 VALIANS INTERNATIONAL is proud to have its new Leaflet for 2019 ! 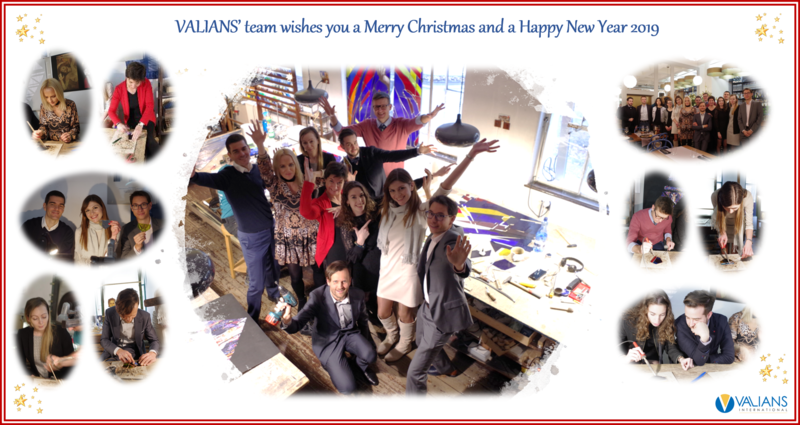 VALIANS' team wishes you a Merry Christmas and a Happy New Year 2019 ! 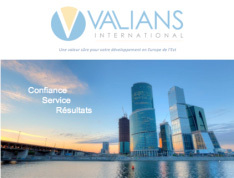 VALIANS INTERNATIONAL was present at the International Week of the Chamber of Commerce and Industry of Nantes St-Nazaire. 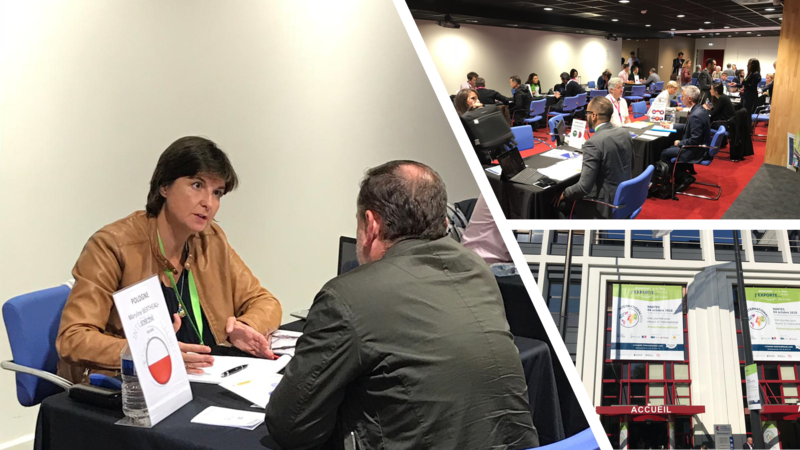 Our director, Maryline Bertheau-Sobczyk, met with entrepreneurs to discuss about the multiple opportunities that Polish market has to offer. 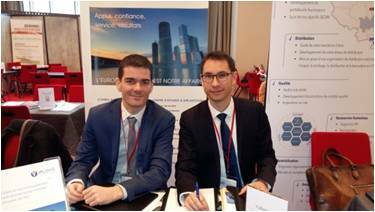 Alexandre Souvannavong, Valians's expert has presented business opportunities offered by Central and Eastern Europe for French entreprises during a conference organized by the regional Chamber of commerce PACA. 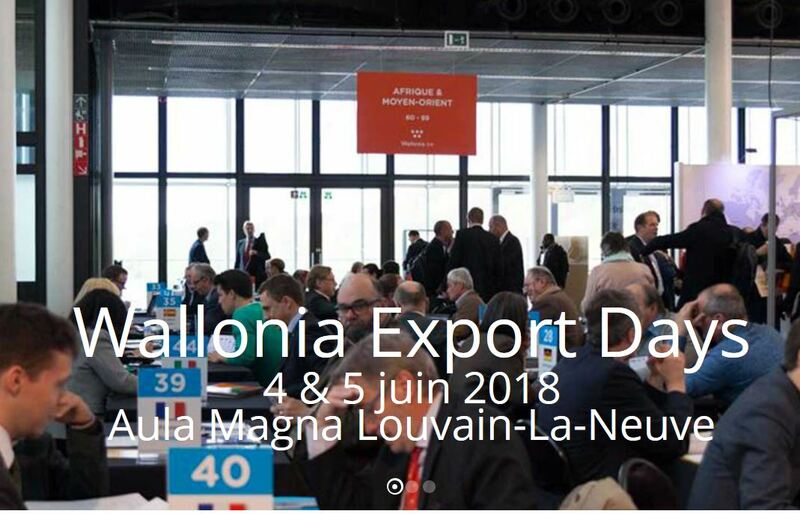 Meet us at the Wallonia Export days on the 4th and 5th of June 2018 in Louvain-la-Neuve to discuss about your projects in Eastern Europe. VALIANS INTERNATIONAL accompanied a delegation of 6 tunisian companies in textile sector. 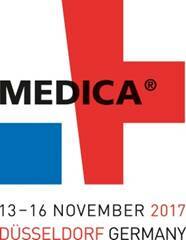 More than 50 B2B meetings has been organized with the main polish decision-makers. 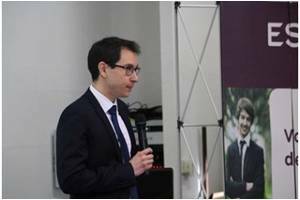 Cédric Fromont, Managing Partner of VALIANS has presented the business opportunities of the Polish, Czech and Slovak markets to companies of the Rhône-Alpes region. 2B2 meetings were held following the presentation.  Exclusively for professionals, CLASSE EXPORT is dedicated to international development. 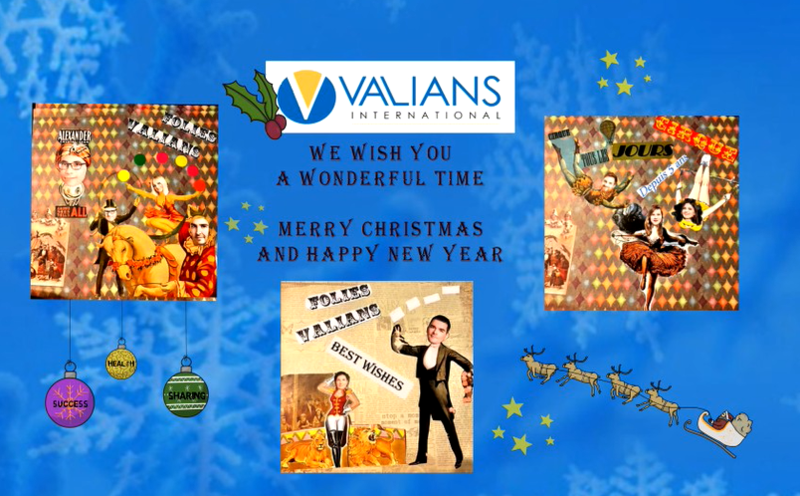 During 2 days, the Valians team brought its expertise to companies wishing to develop in Central and Eastern Europe. 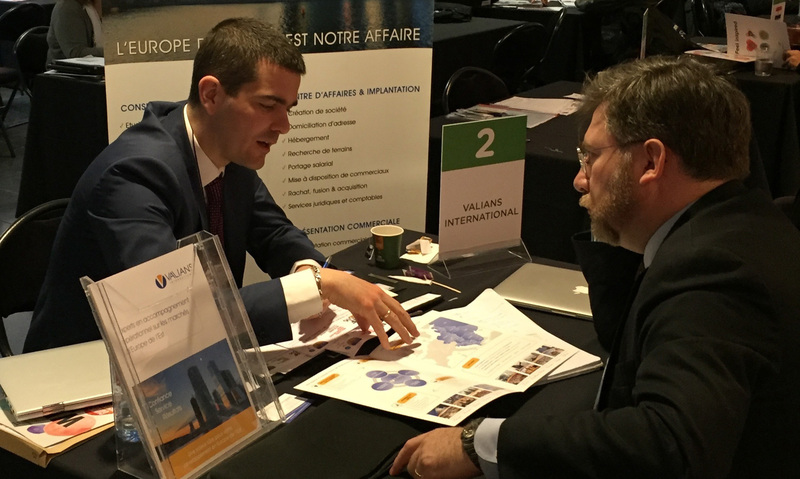 Alexandre Souvannavong, Valians's expert has presented business opportunities offered by Central and Eastern Europe for French entreprises during a conference organized by the General Confederation of Small and Medium-sized enterprises (CGPME). 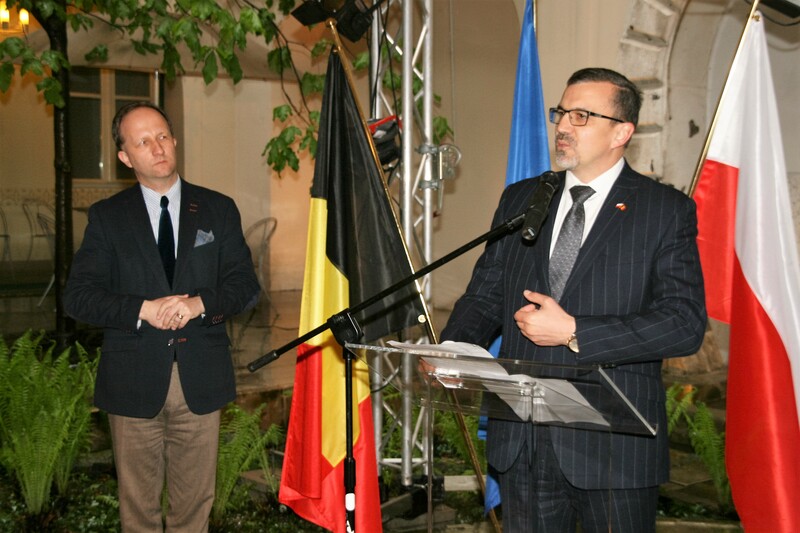 Cedric FROMONT, the associate director and co-founder of VALIANS International, presented with specific examples the key to successful development in Eastern Europe. 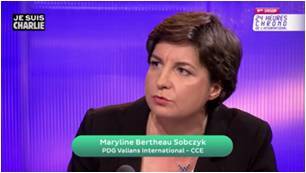 Maryline BERTHEAU-SOBCZYK, CEO of Valians International, has been interwied together with a panel of experts to present the economical and culural situation of Poland, and its growing place on the international scene. 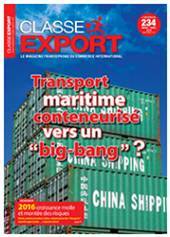 Magazine dedicated to the international business news. 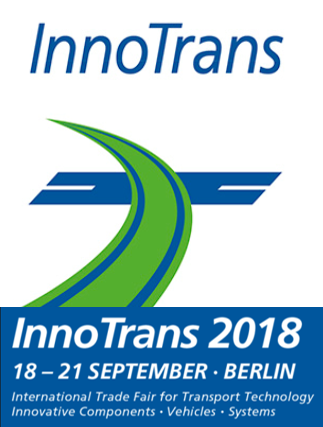 Cédric FROMONT, vice president and co-founder of VALIANS International, presents the current situation and the potential of the research and innovating sectors in Poland.  Magazine dedicated to business and management based on young CEOs’ analyses and points of view. 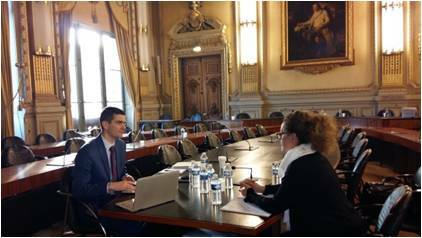 Cédric FROMONT, representative of Poland for the CJD (the Young Business Leaders Organization), shares his analysis of the recent economic and social changes in Poland. 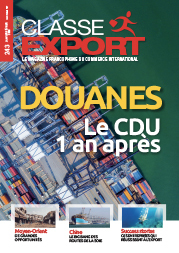 Magazine dedicated to international business in which the French Foreign Trade Advisors share their analyses and their experiences on the markets. Maryline BERTHEAU-SOBCZYK, CEO of VALIANS International presents her own analysis of the economic situation in Poland. As an expert on Poland, VALIANS met many company directors in order to assist them in their projects in Poland. 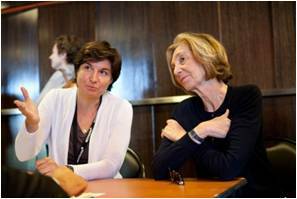 Nicole Bricq, as the former Minister of the French Foreign Trade, also participated in these meetings with Maryline BERTHEAU-SOBCZYK. 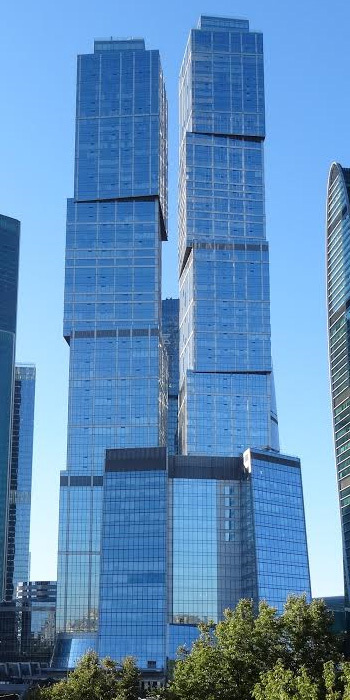 Magazine dedicated to the international business news. Maryline BERTHEAU-SOBCZYK, CEO and co-founder of VALIANS International presents Poland’s economic outlook for the year 2014.